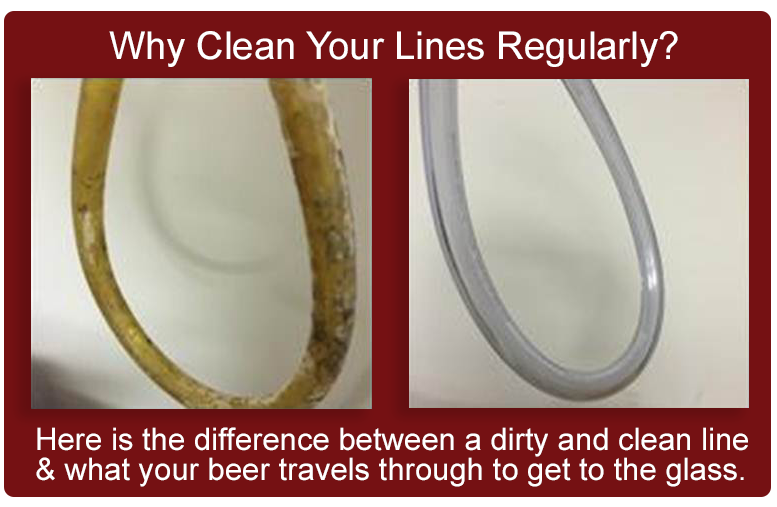 Proper maintenance and cleaning of draft lines and equipment is very important, yet often overlooked. A properly installed, properly maintained and regularly cleaned draft system will consistently dish out perfectly chilled, smooth, tasty beverages – every damn time. On the other hand, a system that is not properly maintained and regularly cleaned can churn out some drinks that are downright gross. 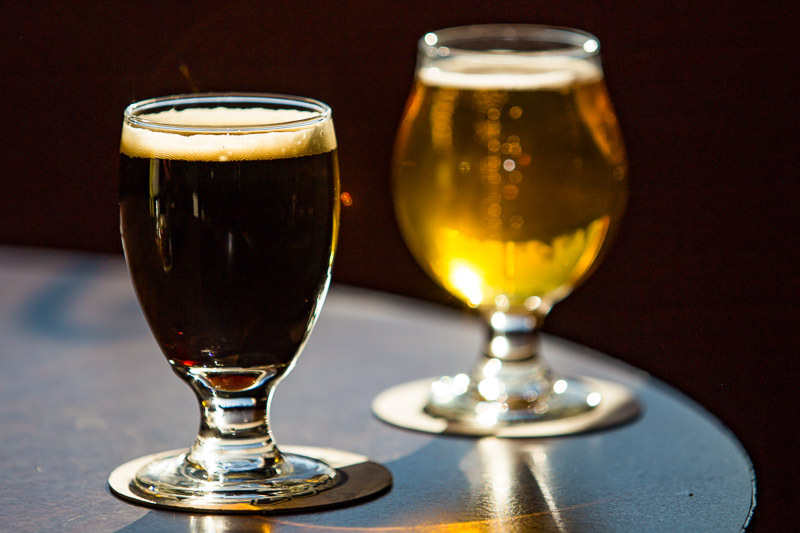 Dirty tap lines can result in excess bacteria, yeast, calcium oxalate and mold building up in the draft system and transferring some of their not-so-tasty flavors to the beverage. Improper or infrequent cleaning can often result in dissatisfied customers, who may send the drink back – or, even worse – simply never return to your establishment again. Don’t let that happen to your business! Here’s the good news: we offer affordable routine cleaning services to restaurants, bars, breweries and more. 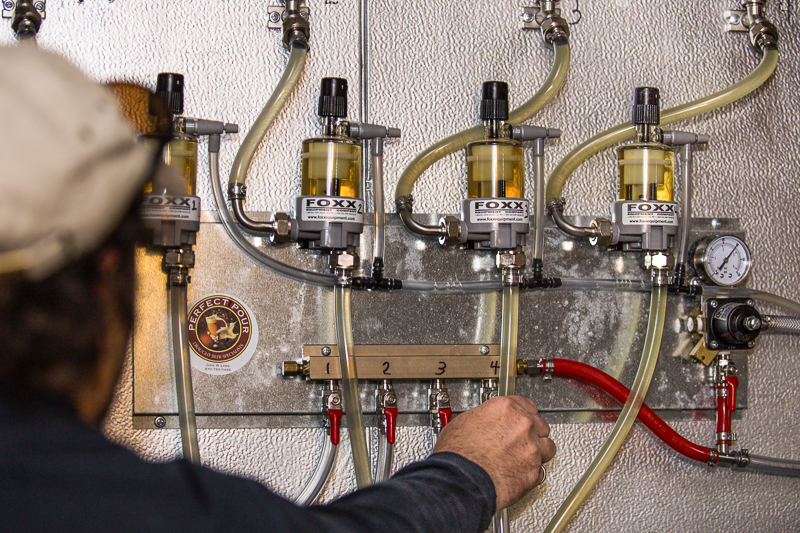 We typically recommend cleaning draft beer lines every 2 weeks, and draft systems for coffee, kombucha and wine once a month. Without getting too technical on you, our basic cleaning process involves using a mechanical recirculating pump to flush non-toxic cleaning products through tap lines. This helps to remove unwanted proteins, bacteria, biofilms, mineral crystals, hop resins and other gunk from the draft lines. We then flush the lines thoroughly with clean water and reassemble the draft system. We follow American Homebrewers Association specifications to ensure a consistent, safe and thorough cleaning process. We offer draft cleaning services for all beverages, serving the Southwestern Colorado area including Durango, Grand Junction, Ouray and beyond. Typically we will set up a routine maintenance plan with customers. Once the plan is set up, it’s all hands-off for you. Let us do the dirty work, and you can stick to what you do best – running your business, and serving the best frosty beverages in the region! In addition to regular cleanings, we offer full service draft system maintenance and repair. Over time, certain components of draft setups will need to be replaced, and there’s always the occasional mishap that might require a quick repair. 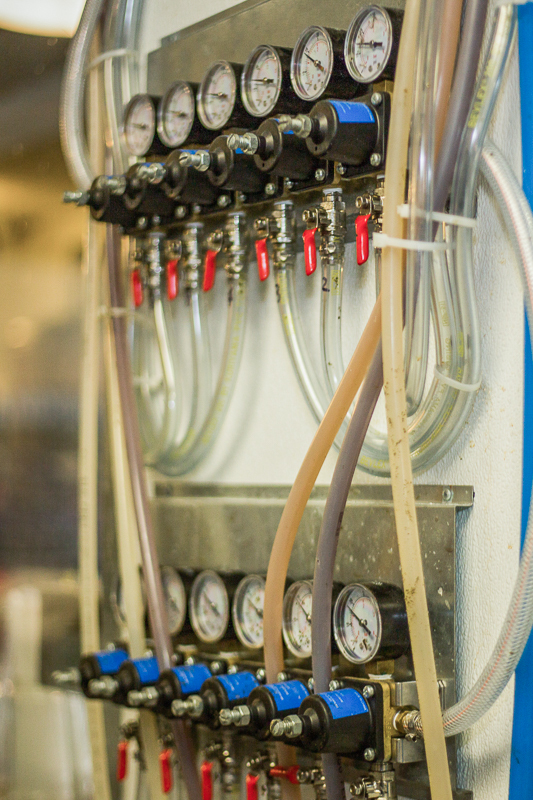 Whether we installed the original system or not, we are happy to help maintain and repair your draft beverage dispensing system. We use top-of-the-line parts from the best names in the industry, ensuring a consistent, long-lasting draft setup. If you would like to learn more about how Perfect Pour can enhance your customer experience and save you money through our maintenance & service program please fill out the form below or contact us.